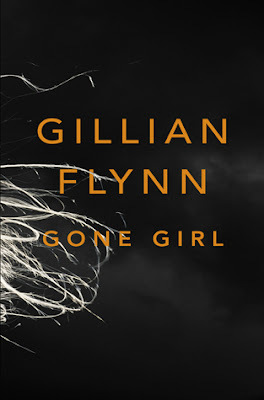 ﻿Gone Girl, described by Amazon as a, "toxic mix of sharp-edged wit and deliciously chilling prose creates a nerve-fraying thriller that confounds you at every turn" is nothing short of an edge-of-your-seat story that forces you to think and re-think every step. I would not generally say that Gone Girl is my typically preferred genre, but Gillian Flynn manages to create a smart and funny story, one that happens to be a thriller and one that makes you ponder what has happened long after you finish reading. I loved how this story unfolded, and that although the timeline jumped considerably in some places from chapter to chapter, it was never too difficult to follow. Flynn's buildup of her story in the first half, and her process of tearing that story apart in the second half, worked perfectly to complement the plot and character development. I was amazed how quickly I found myself doubting one party in one scene, and then rushing to support them in the next moment. I think this novel also poses the question of how well you know another person, even one whom you may spend most of your waking hours involved with. 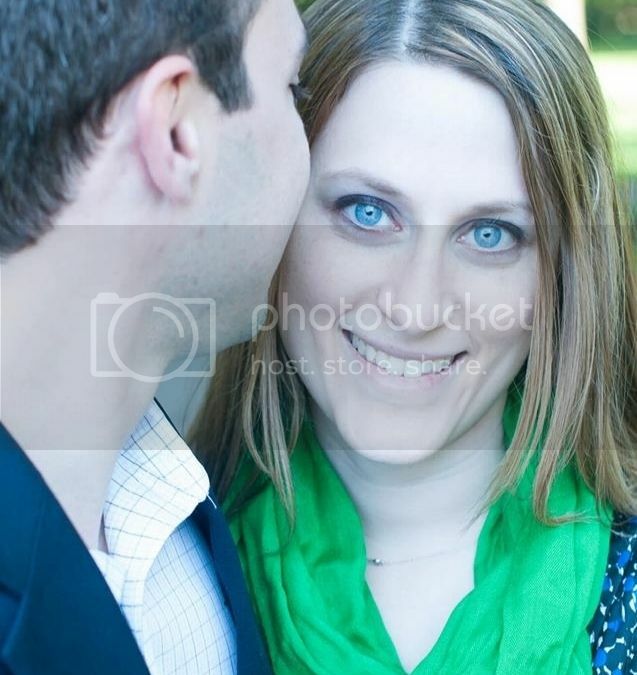 In some cases, I think the false fronts put up by Amy and Nick are incredibly realistic and plausible, but I don't think that it is a common situation that couples find themselves to be in. While part of the joy of being in love is always finding new things to love about the person you are with, I think that it would be relatively hard to be with someone for a prolonged period of time and be able to hid behind a false persona. In the case of Amy and Nick, I think that this showed an extreme example of a false front being put up for someone else's benefit and that a person willing to go to those extremes may not be fully chemically balanced. While the book stops short of too deeply exploring the idea of potential mental illness, I think that it is certainly an under current throughout the novel. What did you think of Gone Girl? Were you in awe of Flynn's well-crafted storyline? Or were you left wishing that she had left her audience with a more sucinct ending? Did you enjoy the dueling narrative, or would you have preferred a more streamlined, single-person view? I know that this book has been a big hit this summer, and I would love for you to tell me what you've thought! 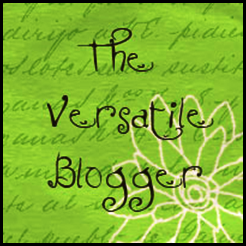 And now, I would like to introduce September's READ THIS! Book, The Joy Luck Club by Amy Tan. 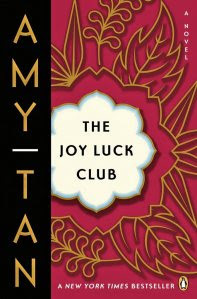 ﻿﻿Amazon described this novel as, "A stunning literary achievement, THE JOY LUCK CLUB explores the tender and tenacious bond between four daughters and their mothers. The daughters know one side of their mothers, but they don't know about their earlier never-spoken of lives in China. The mothers want love and obedience from their daughters, but they don't know the gifts that the daughters keep to themselves. Heartwarming and bittersweet, this is a novel for mother, daughters, and those that love them." Many of you may remember seeing this movie (I too, saw it ages ago), but I think that Brooke (from the Blog of Litwits) puts it best when she says that we should all read this novel "[b]ecause we’re all someone’s daughter and many among us are mothers[, a]nd sometimes we need a reminder of why these roles and relationships are so important."